Kim Firm Guns likes everything awesome, here’s an in-the-field update from our high-speed Kim Firm Guns sponsored race team, Team STR. Cody will also be awarded Super Heavy EL Champ and Super Heavy HT-3 Champ in the DynoCams Tri-State West Pro Series. (Approx 500 in 20 classes) Three series championships is an awesome feat, most of these guys would kill for one in a career. Cody has a big lead in this summer’s Dawgwood Speedway points championship in Super Heavy and is in 4th in the Heavy points race. He has two more weekends of races in that series. We are scheduled to run three big race weekends before the year ends. If all goes well we may add Myrtle Beach Dec. 27, 28, 29 also! Kim Firm Guns wishes Cody Hardy and Team STR continued success! This entry was posted in Uncategorized on September 26, 2014 by rmuramaru. 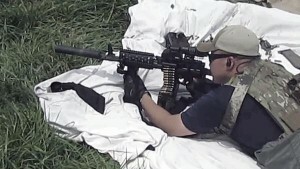 Kim Firm Guns clients report improved ATF approval times! 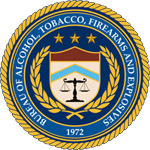 ATF Form 4 submitted to the ATF on April 17, 2014 and approved on Sept 11, 2014. 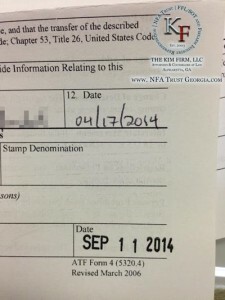 Kim Firm Guns clients are reporting a 1.5 to 2.5 months (down from ~9 months) processing time for eFile Form 1s and less than 5 months (down from ~10 months) for hard copy Form 4s! This is indeed good news for those of you with ATF Forms in the pipeline. 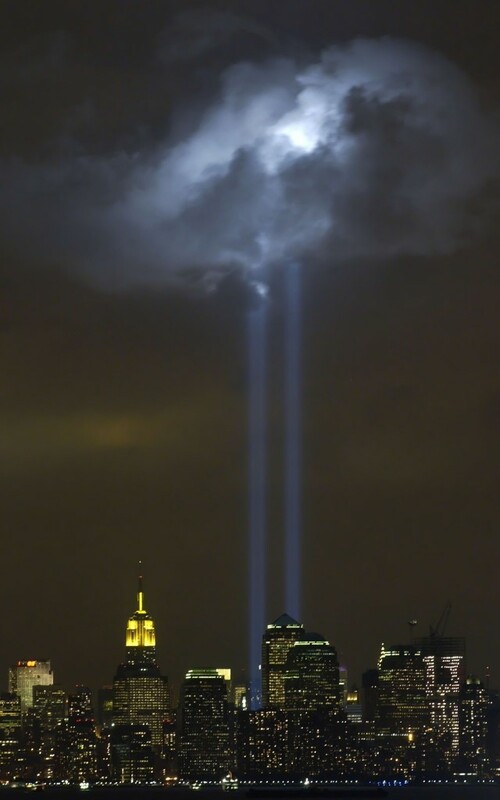 This entry was posted in Uncategorized on September 22, 2014 by rmuramaru. The BATFE revised their Form 1, Application to Make and Register a Firearm, and Form 5, Application for Tax Exempt Transfer and Registration of Firearm to include payment via credit card or debit card for added convenience… they’ll still take your money via check and money order. 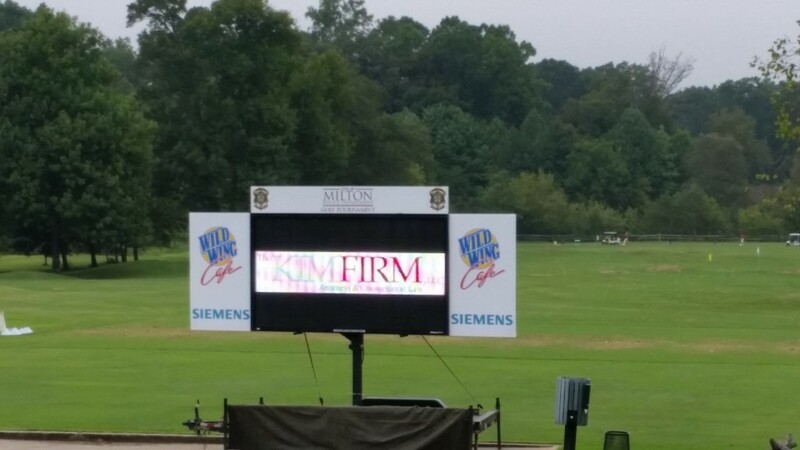 Kim Firm Guns and The Kim Firm, LLC is a proud sponsor of the Second Annual MPD Golf Invitational. The Milton Police Department will hold its 2014 golf invitational today, Monday, Sept. 15 at 9 a.m. at Atlanta National Golf Club in Milton, GA. Proceeds from the event will go to officer and community training and financial support to officers and families in crisis. Kim Firm Guns supports the fine officers of the Milton PD! While it might not be a reality yet, BATFE’s ruling that a gun trust is not a person may have accidentally cracked the door to building civilian legal machine guns on a Form 1. In more NFA news, Florida introduced a proposal that would remove a prohibition on the use of pistol and rifle suppressors, when hunting deer, gray squirrels, rabbits, wild turkeys, quail and crows. If this proposal is approved in November, Florida will be added to the other 32 states that have approved game hunting with suppressors. Interestingly, hunting all game with a shotgun suppressor is already permitted in Florida. Hunting with suppressors is already legal in Georgia, contact Kim Firm Guns today and ask how we can help you legally acquire your suppressor for game hunting. 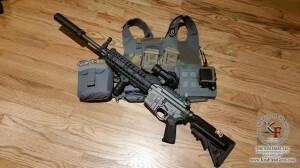 A new civilian legal machine gun?… And suppressor hunting in Florida! 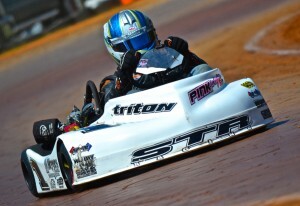 Kim Firm Guns is proud to support TEAM STR / Secoa Technology and Cody Hardy, a driver in the National Karting League. 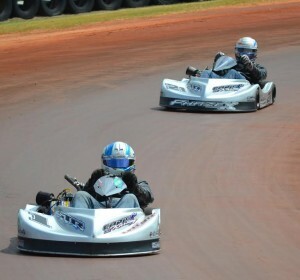 Some of the best NASCAR and F1 drivers got their start in kart so we’re proud to support this effort! TEAM STR driver Cody Hardy recently landed in the #2 spot for Semi-Pro, at the 2ND ANNUAL RAY COOK’S TARHEEL NATIONAL’S, a very impressive feat considering his throttle cable malfunctioned in his final race in Brasstown, NC! Here’s an excerpt from TEAM STR’s update from race day. Team STR had a great Saturday at Ray Cook’s Tarheel Nationals in steamy Brasstown, NC. 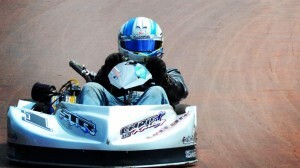 The Tim Fishel Motorsports powered Myers Flooring/Kim Firm sponsored kart garnered one pole, two wins and a third. Cody Hardy took one win from ninth starting position and the third came via a one handed run due to a broken throttle cable. Click here to see Team STR driver Cody Hardy’s current power rankings as we move into the final races of the season. Everyone at Kim Firm Guns extends the best of luck and happy hunting to Team STR and Cody Hardy! 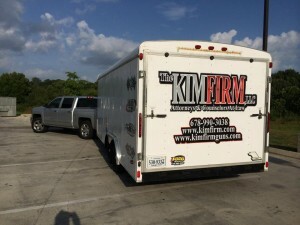 Did you know KIM FIRM GUNS is a proud supporter of a racing team? 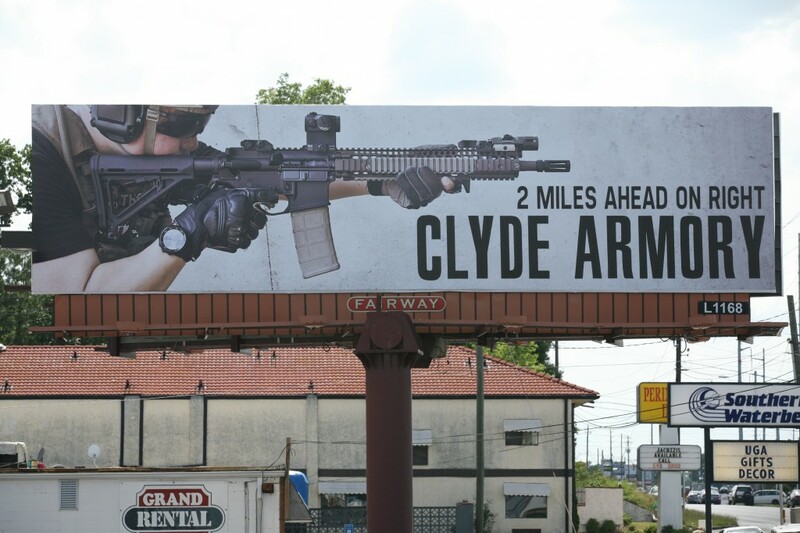 Your’s truly on the Clyde Armory billboard in Athens Georgia, circa 2013. Can we identify all the cool-guy equipment in this photo?